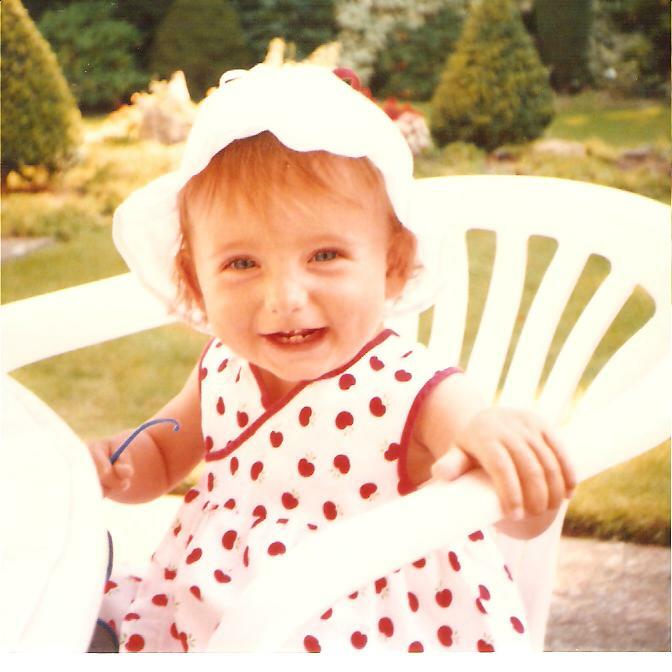 My niece was a joy when she was little (and still is!) – taking delight in the simplest of things, finding joy in the things we adults all take for granted. When I look at these photos, it reminds me to appreciate everything and to rediscover the things I enjoy and make me laugh. I hope they do that for you too!